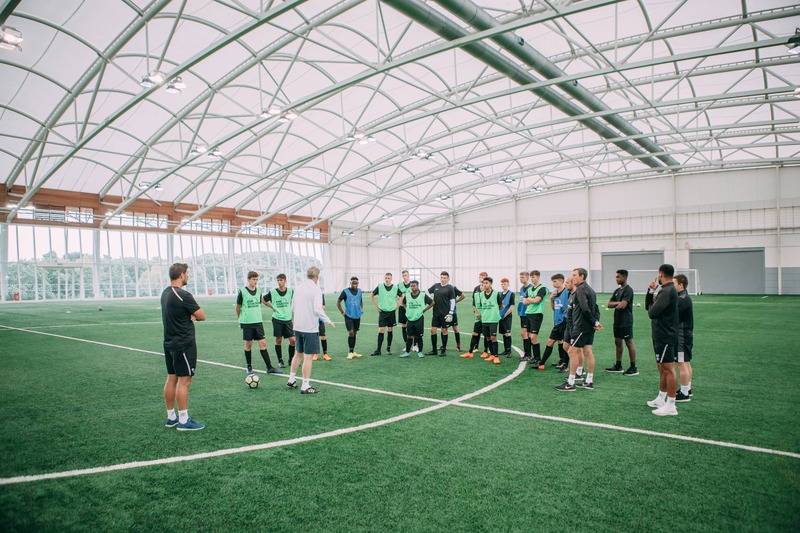 Recruiting quality coaches is a key element of the Director of Coaching role. Read our guide for advice on finding the right coaches for your system. A Director of Coaching (DOC) is only as good as their coaching team. 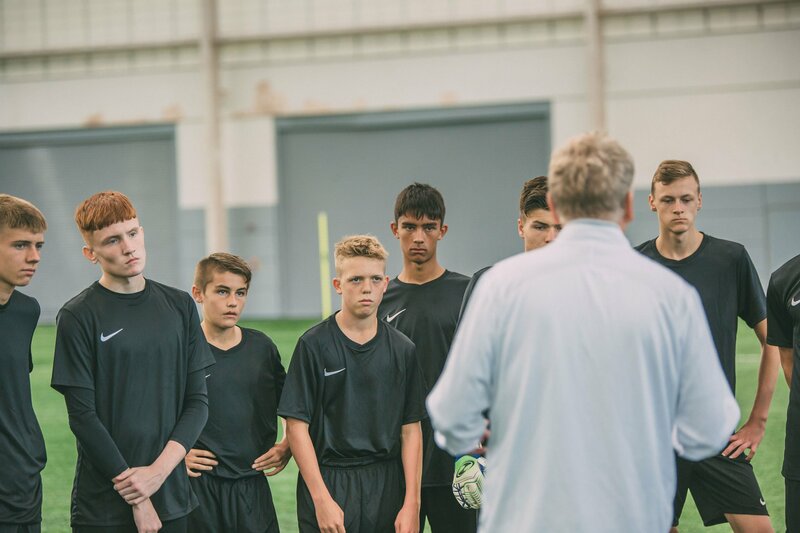 However revolutionary your coaching philosophy or advanced your tactical nouse, you're not going to see results if you don't have the coaches to implement your ideas across each age group. Some DOCs find themselves in the fortunate position of inheriting the perfect coaching setup when they start a new role. But, having set clear objectives and evaluated the strengths and weaknesses of each of your coaches, there's a good chance you'll identify skill shortages and areas that require immediate improvement. Even if you're happy with the coaching resources currently at your disposal, it pays to keep one eye on external coaching talent. The recruitment market doesn't work to your schedule; if your best coach leaves, are you confident you could replace them swiftly and effectively? This is why the best DOCs are also shrewd recruiters, with a clear view of the type of coaches required for their system. It's far easier to find the right coaches for your system if you adopt an 'always-on' approach to recruitment. In other words, don't start recruiting when a vacancy appears. Instead, make sure you're regularly scouting for talented coaches at other clubs and organisations. Keep an open mind as to the specific role you're recruiting for - in most scenarios, it's preferable to seek out the best coaches, even if you don't currently have a role for them. If you find an especially talented coach, it may even be worth creating an entirely new position for them. Building a strong network of close DOC contacts gives you a better chance they'll get in touch should any of the above scenarios apply to one of their coaches. There's no better recommendation of a coach's abilities than a reference from a DOC whose judgement you trust. Do they possess the necessary qualifications? The National Soccer Coaches Association of America (NSCAA) recommends that high school coaches complete either the NSCAA High School Coaches Diploma or NSCAA Premier Diploma. For coaches working with players aged from 16 to college level, US Soccer offers a National B Licence Course. Before applying, coaches are required to progress from the entry-level E licence up to C level. 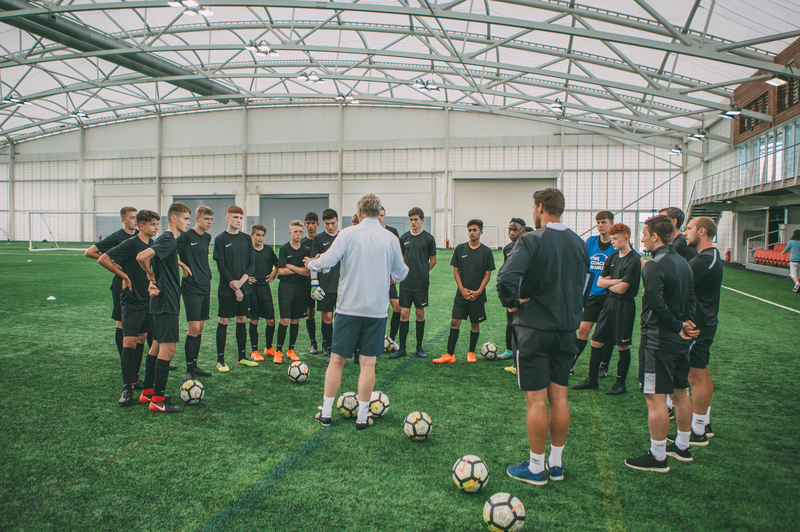 Coaches who complete the National Federation of State High School Associations' National Coach Certification Programme become qualified interscholastic soccer coaches specialising in high school soccer. The specifics of the programme vary significantly from one state or school district to another. Do they have proven experience of nurturing talent? Can they demonstrate that they possess the ability to meet your player progression objectives? Does their CV support their claims? Does their experience relate to a specific age level or type of player, and if so, how valuable is it to your club or organisation? Are they a good cultural fit? We've already discussed the importance of building a strong club culture. While the job of defining culture should fall within a DOC's remit, the coaching staff - who have regular contact with their players - are the ones responsible for implementing it effectively. The last thing you need is to appoint a coach who doesn't naturally fit within your club culture (or worst of all, a coach who disagrees with the culture you've worked so hard to define). Consider the impact of recruiting a strict disciplinarian at a club with a culture of promoting creative freedom. It's highly unlikely they'll get the best out of their players in a manner that fits with your overall coaching philosophy. Do they share your coaching philosophy? Continuing the previous point, it's also vital that new coaches share your coaching philosophy - the central tenet that binds together teams across different age groups and skill levels. Your coaches are the people responsible for translating your coaching philosophy into practical training sessions. This job becomes much harder - if not impossible - if they don't completely buy into a given philosophy. 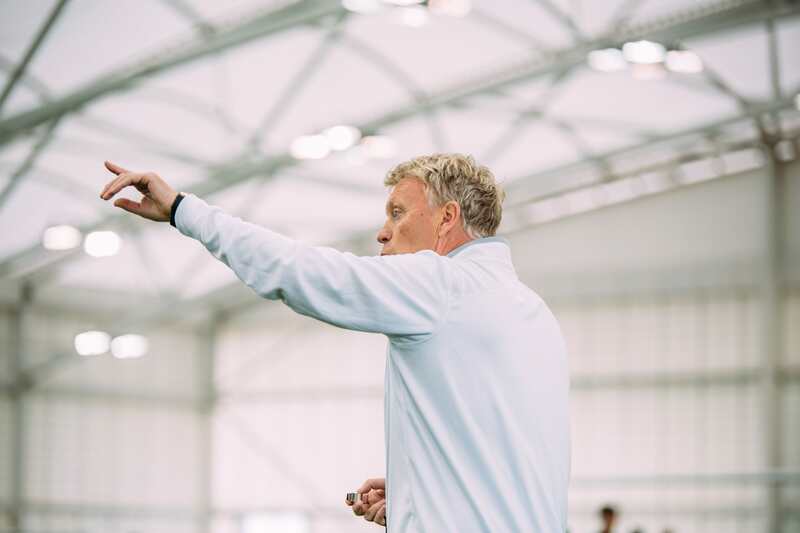 To give a simple example, a naturally defence-minded coach is unlikely to thrive within a club that believes in an expansive, possession-based gameplan. Are their vision, goals and objectives aligned with your needs? Any ambitious coach should start a new job with a clear view of their own career plans. They may want to progress to coaching different age groups, focusing on a specific skill (such as defence or fitness), or climbing the ranks to become a DOC. 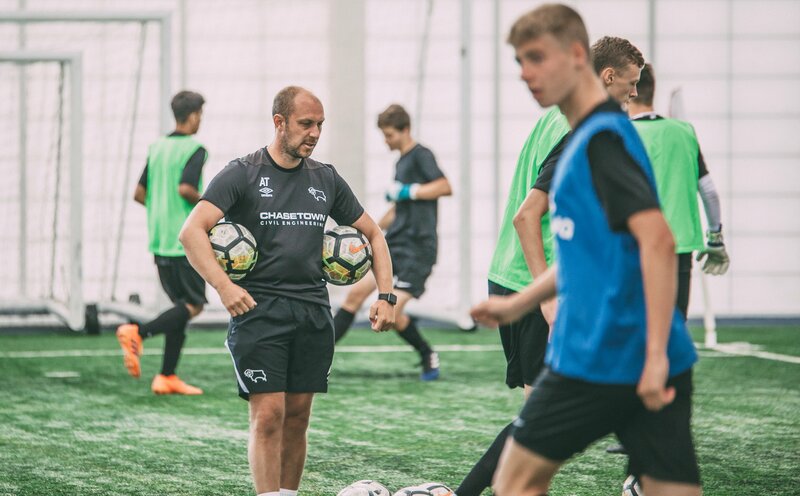 These ambitions should be welcomed - they're often an indicator of a talented coach - but it's important that they align with the immediate practicalities of the job. As DOC, you'll be setting their goals and objectives, and evaluating their performance over time. These goals and objectives should help to motivate your coaching staff by clarifying exactly what's expected of them. Bring this up when first speaking to a potential coaching recruit to gain an understanding of whether their goals tally with your needs.